The School is located at Modinagar in western U.P., on Delhi–Meerut–Dehradun National Highway (NH-58) and it is at a distance of 32 kms from the Delhi Border. Modinagar is an industrial township and has over a period of time evolved as an educational hub. It is at a striking distance of Industrial centers in Noida, Ghaziabad, Meerut & Delhi. 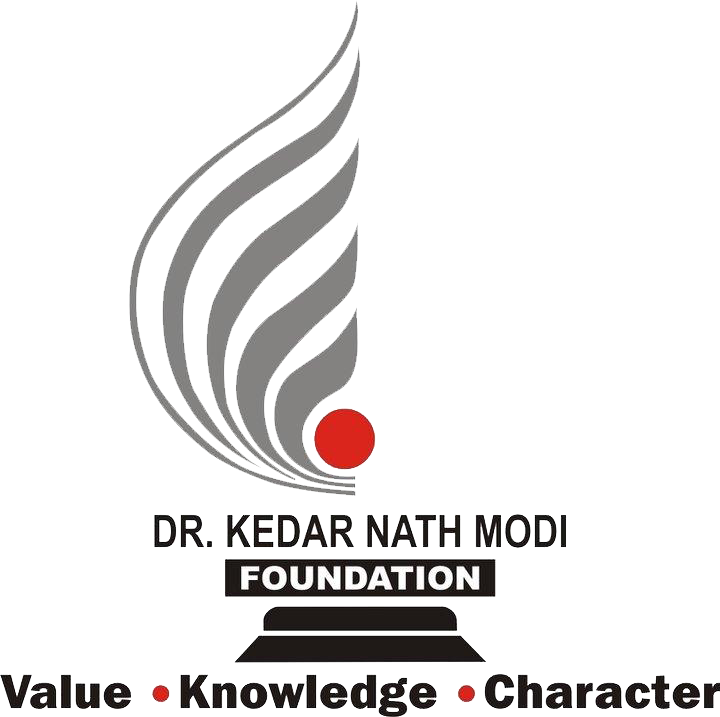 Dr. K.N.Modi Global School Website Developed by Micro-G Infotech.